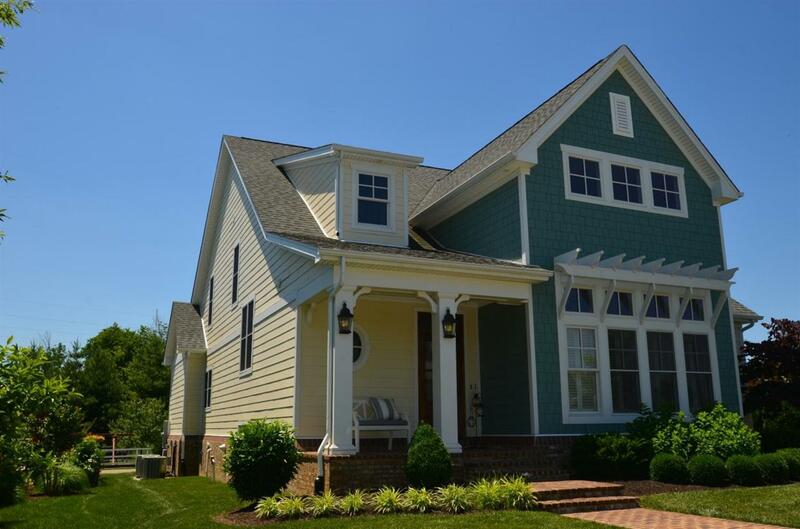 The Seaside by Jimmy Nash Homes showcases all of the builder's coastal designs and charm. 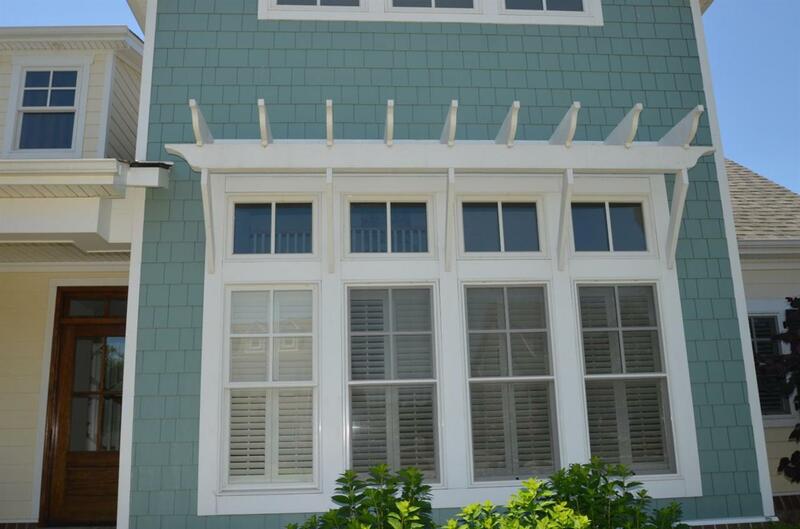 The architectural style with two tone siding and white trellis will remind you of the colorful homes on the gulf shore beaches. Inside, the two story great room with see-through fireplace provides a spot for relaxation. The center of the home is truly the hub with kitchen,hearth room, and dining area in close proximity.The kitchen features cabinets to the ceiling and an island with Danby marble top.The master suite is a serene beauty with a vaulted ceiling with painted bead board and low profile beams.The master bath boasts a soaking tub and tile shower. The second floor offers a large landing, two bedrooms, and a Jack and Jill bath. The basement features over 1,200 finished space including a full bath and wet bar - not much left to finish a 4th bedroom. 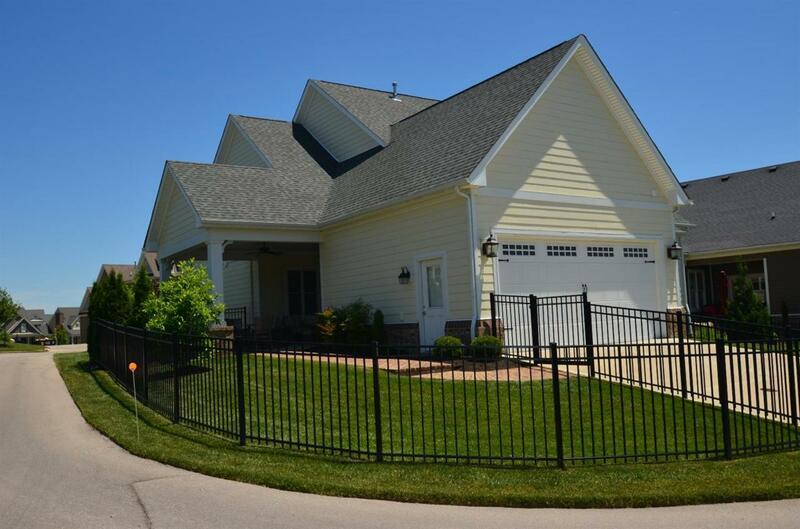 The oversize covered porch and fenced yard backs to the community's park. 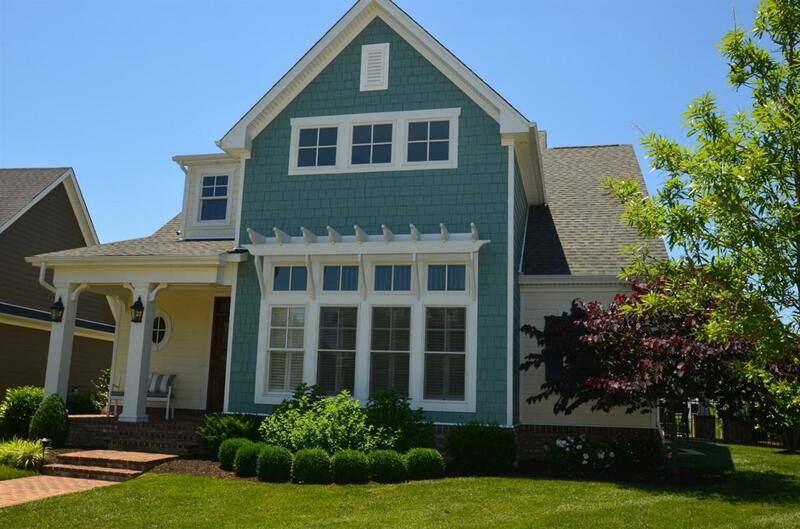 Listing provided courtesy of James Moore of Keller Williams Greater Lexington. Listing information © 2019 LBAR Multiple Listing Service. All rights reserved.